Dr. Charles Randquist is a Board Certified Plastic surgeon since 1996 and received his degree at Karolinska Stockholm and Sahlgrenska University Hospital Gothenburg, subspecializing in microsurgery. 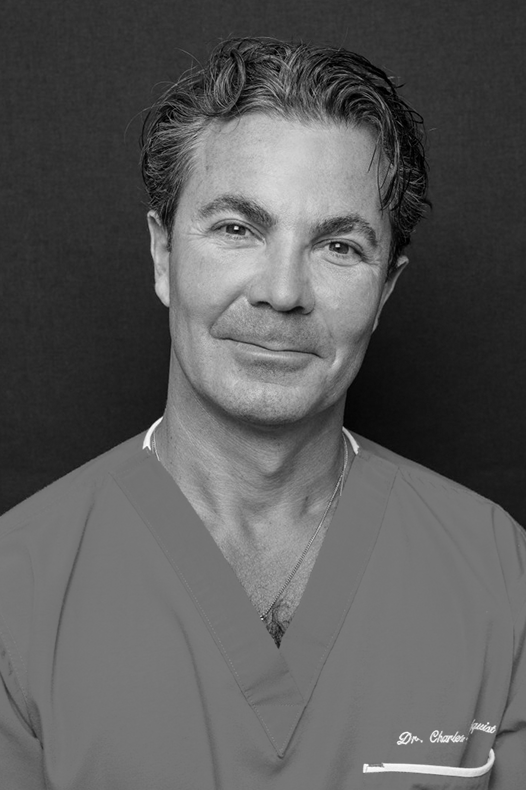 He has been in private practice since 1996, opened his clinic Victoriakliniken in 2000 and has been a worldwide speaker and educator on various cosmetic procedures for the last two decades. Dr. Randquist educated more than 1600 surgeons from numerous different countries up to this date. Since 2005, he has been offering preceptorships in “How to run your best breast practice”, with live surgery, combining surgical technique & practice management, at Victoriakliniken. In partnership with Establishment Labs, Dr. Charles Randquist is now conducting preceptorships with Motiva Implants®. Dr. Sung Soo Park is a member of Korean Plastic & Reconstructive Surgery Association, Korean Aesthetic Plastic Surgery Association, ISAPS, ISPRES and IFATS and has been nominated as “The Best Korean Aesthetic Surgeon of Breast and Buttock Surgery”. 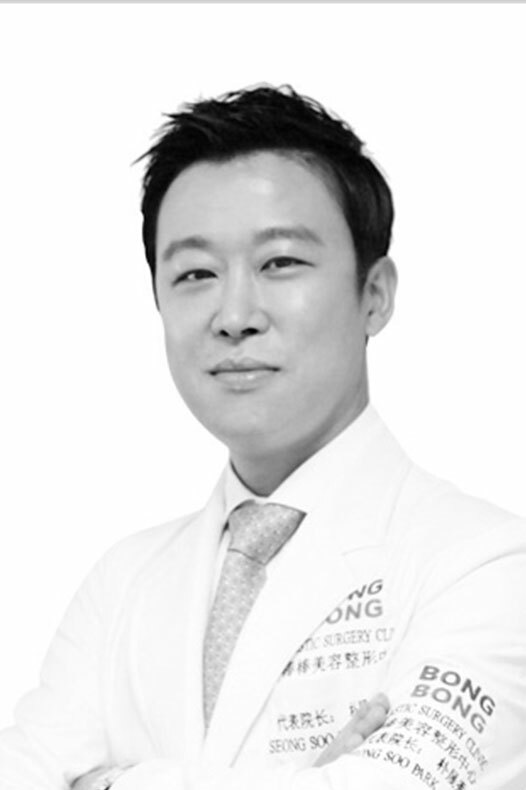 He has been Chief of Plastic Surgery, Dong Yang Plastic Surgery Clinic since 2005 and an attending Professor of Seoul National University (Bundang), Department of Plastic Surgery. Dr. Park focused during his educational course on his vast experience on hybrid breast surgery technique and achievement of optimal cosmetic results.